First milestone reached: more than 5 thousand acquisitions of ArtisGL 3D Publisher. Free version of ArtsGL 3D Publisher has been acquired by over 5500 users. We are recording exponential grow of our product’s popularity. 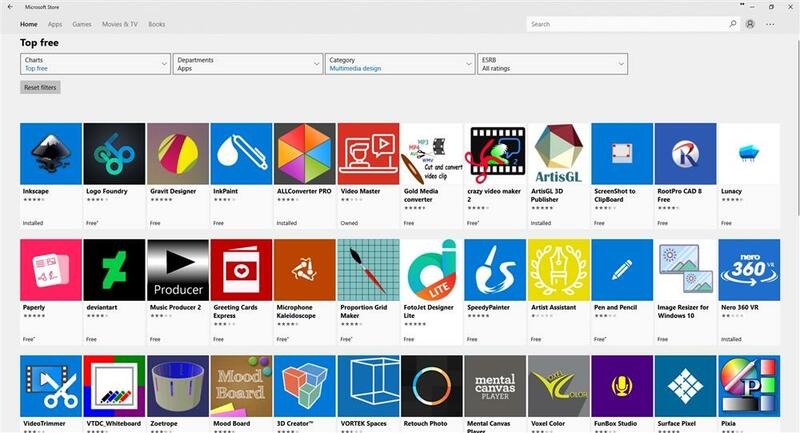 For the moment ArtisGL 3D Publisher is in top 10 popular products under Multimedia Design category of Windows Store. We are always glad to hear suggestions on how to improve the application.